These are all 1 pound oil recipes with a superfat of 5-8% (aside from the one bar recipe). If you modify a recipe or switch out an oil, please run your recipe through a soap calculator such as http://www.soapcalc.net. Perfect for testing new fragrances! If you’re doing the one bar recipe, please make sure you have an extremely accurate scale! How much fragrance would I add to the 1 bar recipe? Thank you so much for posting recipes! When you are brand new to soap making and do not understand soaping language (lye calculator, saponification, percentages etc) and are scared to try your first batch, the only thing you want to know is a simple basic recipe to follow exactly! When you are told what to do in soap language it can add to the intimidation factor and keep you from trying. When you have a recipe and can wade through finding the ingredients and finally put it all together AND IT WORKS, THEN you’re ready to tackle the other stuff that experienced soapers know. This I am saying from experience and knowing my personal learning style(visual). These recipes will help a lot of first timers as well as 2nd timers, 3rd timers and on😆 I especially like the single bar recipe. Awesome! Nikudo, the amount of soap bars a 1lb recipe yields will depend greatly on the size and shape of the mould you use – or how big or small you cut the soap. However that being said, I usually get anywhere from 4-6 bars. You can also measure liquid in your moulds prior to making your soap to see how much it will yield… for example: 1lb of liquid equals 16oz of liquid – so pour 16oz of water into your mould(s) to see how it fits. I used to be able to buy a bucket of pre-measured oils for an 8 lb batch. does anyone know where I might find something similar? I think Brambeberry do a pre-measured soap oil mix Lisa. Hi Amanda, thanks for these recipes. I want to try the one bar recipe. Which scales would you recommend for this, but also for making larger batches also? And where to purchase. I just want to thank you for a wonderful websit. 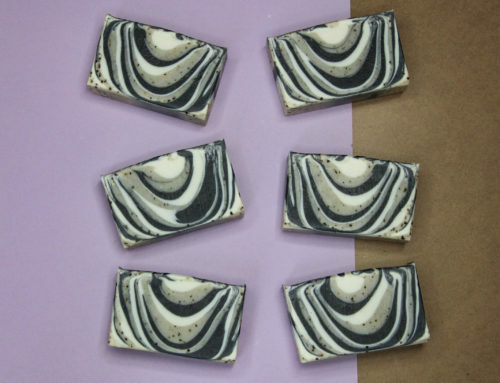 I’m new to soap making and your website has been very helpful. I would like to try the one bar recipe, but don’t want to use the palm oil. Can I use a different oil, and what would be a good substitue? HOWDY! Glad you made it home safely. I am curious about how much fragrance would you suggest for the one bar recipe. Hey! I would use about 5-8 grams of fragrance. It makes a nice hard bar. Soap calc isn’t that accurate when it comes to olive oil. It treats it as a soft bar. But if you give this a 4-6 week cure…you’ll be very happy with it. Let me know how it works! I am going to try the Shea Butter Bar recipe tonight. I’ve never soaped with that much shea before! I love the numbers when I put it through soapcalc, but I’m not sure about the hardness. 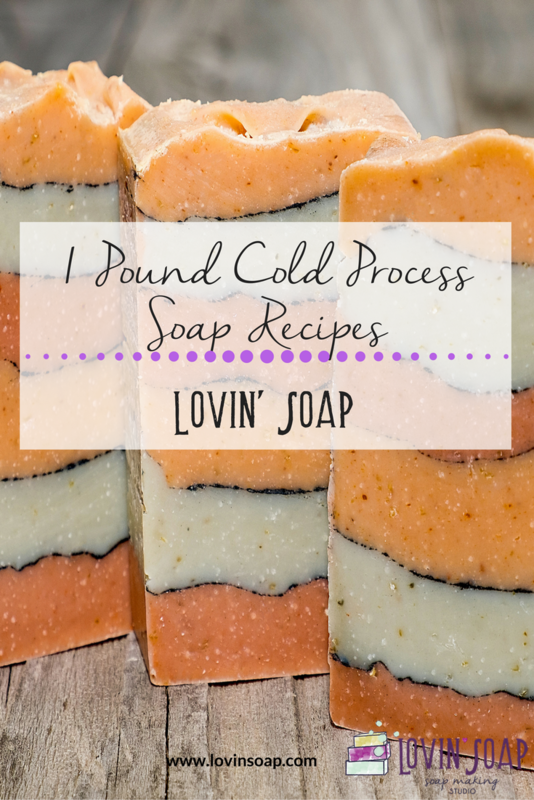 What are your comments on this recipe and the soap qualities? Thanks. I tried your garden soap for my very first soap-making endeavor, and it performed perfectly! I didn’t add the cornmeal, but I think next time I will. Thanks for providing such a simple and successful recipe. Yay, I’m so glad! I love garden soap.